In the past few years porcelain veneers have become an increasingly popular means for correcting aesthetic dental problems. While more and more people have used these methods for their smile, there are still some confusions that are present with some. 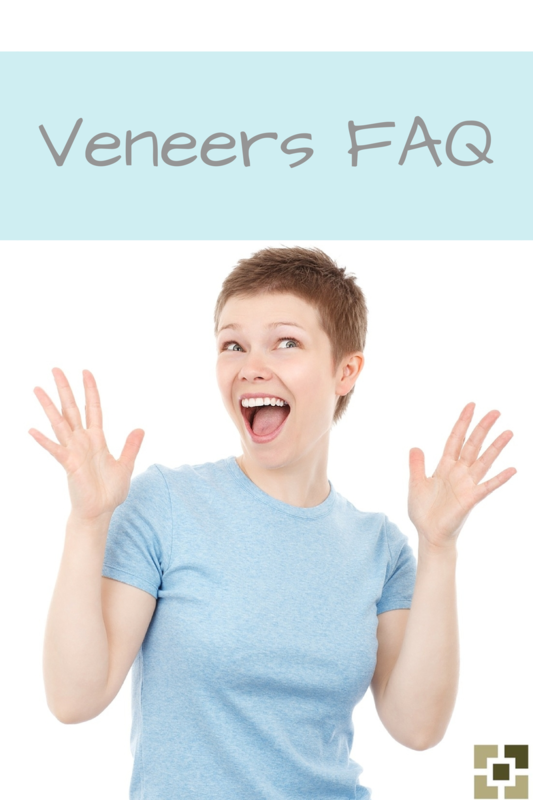 Here are a few of the most commonly asked questions about veneers, and their answers. Porcelain veneers are thin yet strong shells that can be placed directly on the tooth. They are custom designed to fit the contours of your teeth, giving a more natural appearance. They are bonded only to the front side of the natural teeth. There is a difference between composite and porcelain veneers. The stronger of the two, porcelain, is what we use at Dr. Thomas’s office. These are created by dental technicians in a laboratory designed from a mold of each tooth. What Problems Can Be Solved By Veneers? There are a few different problems that can be solved by veneers. Some of the most common of these include chips and cracks in the teeth, tooth discoloration, worn down tooth enamel, and uneven tooth spacing. Talk with Dr. Thomas to see if any of these problems will most effectively be solved with veneers. There are many benefits that can come with veneers, most noticeably a more aesthetically pleasing look than damaged teeth. In addition to this, veneers will provide a protection for the already damaged teeth, preventing further damage. This may help to avoid the need of more advanced treatments such as crowns. Veneers will also be durable beyond the teeth you have, keeping your smile healthy for longer. There is some variation as to how much veneers will cost. The process used to create each shell is long, using advanced dental technology. Depending on how many teeth you are planning on getting corrected, your total cost may vary. Schedule an appointment today with Dr. Thomas to get a better grasp on the cost and payment plans that may be available to you. Like all dental work, porcelain veneers will not last forever. The better care you take of the veneers, the longer they will last. Brush, floss, and don’t treat your teeth as multipurpose tools for the best results. If you do this, your veneers can last up to twenty years, at which point you will need to get them replaced.